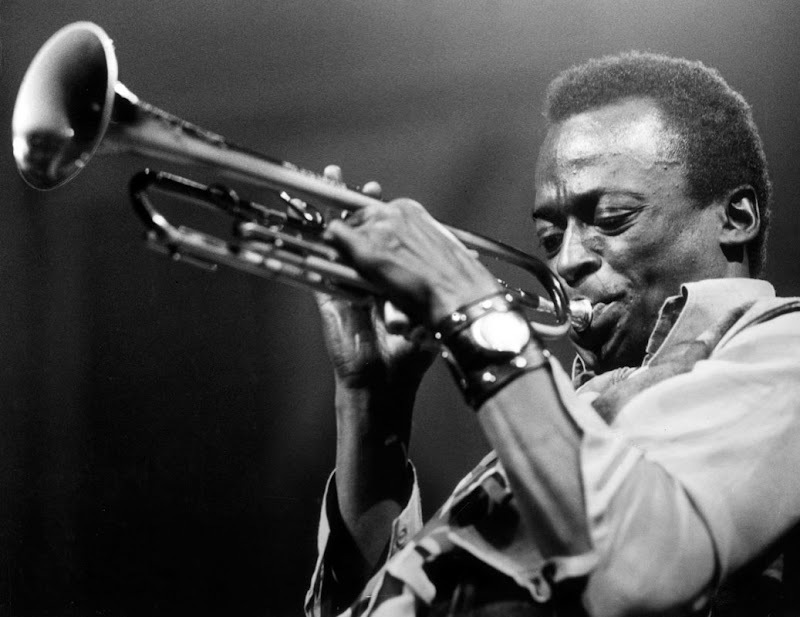 Miles' Fatstrap looks nothing like a JAKEe Fatstrap but is interesting nonetheless. 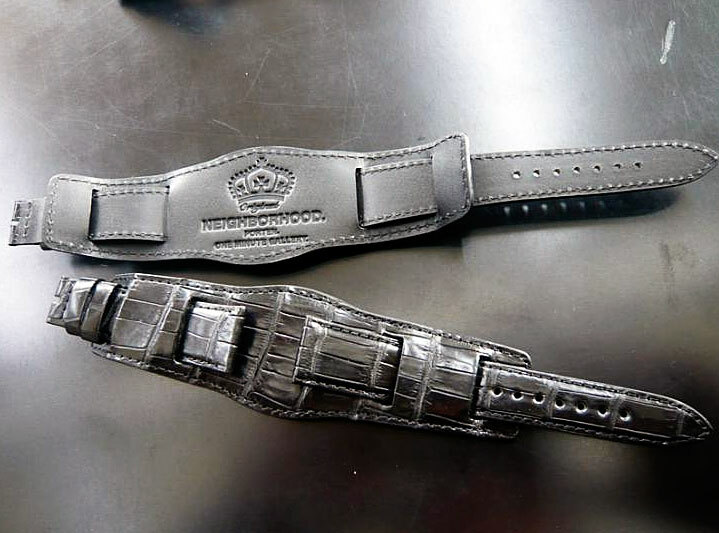 It is hard to figure out exactly what the genesis of leather Fatstraps is (a.k.a. 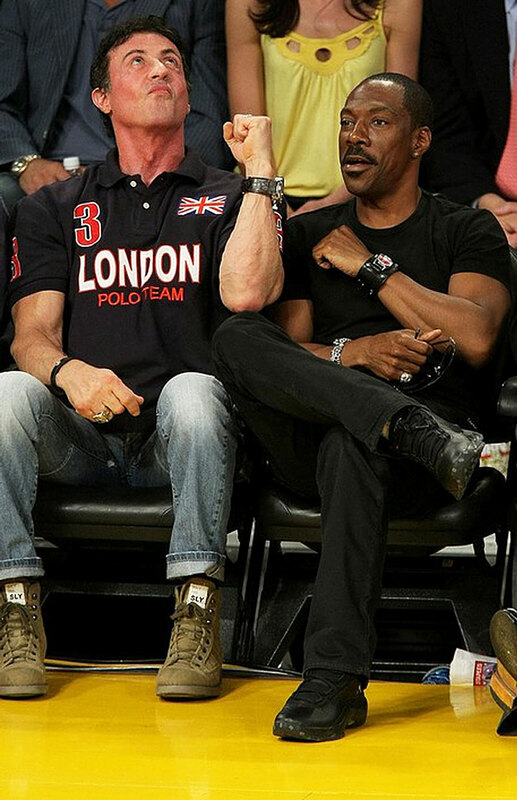 leather Wristbands and leather Watchstraps). It appears that leather fatstraps first came into fashion in or around 1968 and stayed in fashion until the early 1980s. 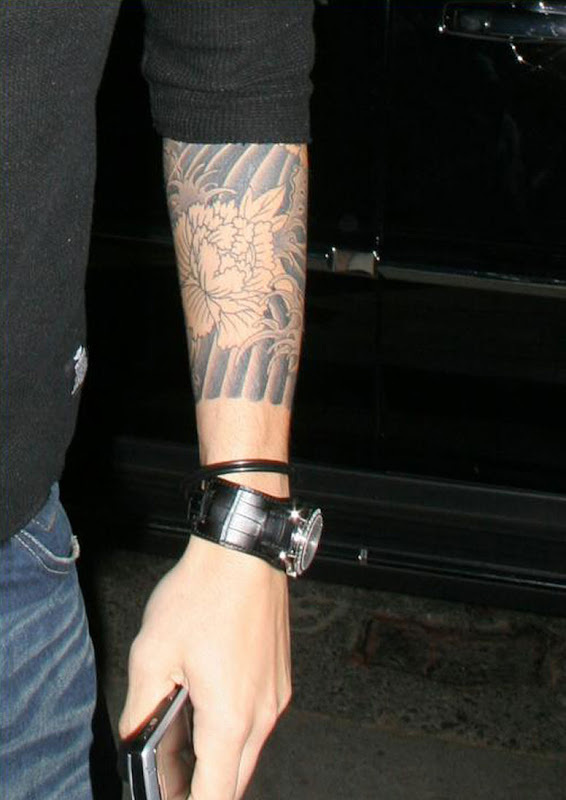 They started to come back into fashion again around 2005. 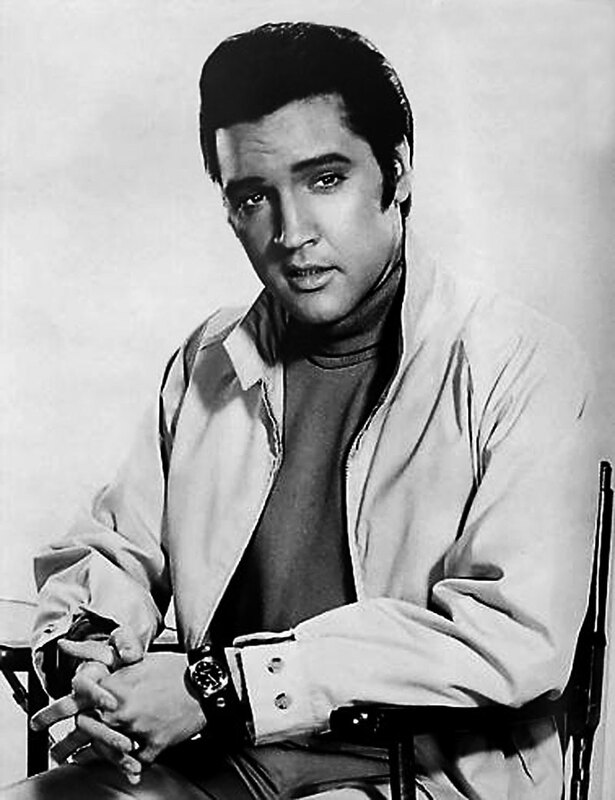 In the publicity shot below, taken in 1968, Elvis Presley is seen wearing a leather fatstrap. 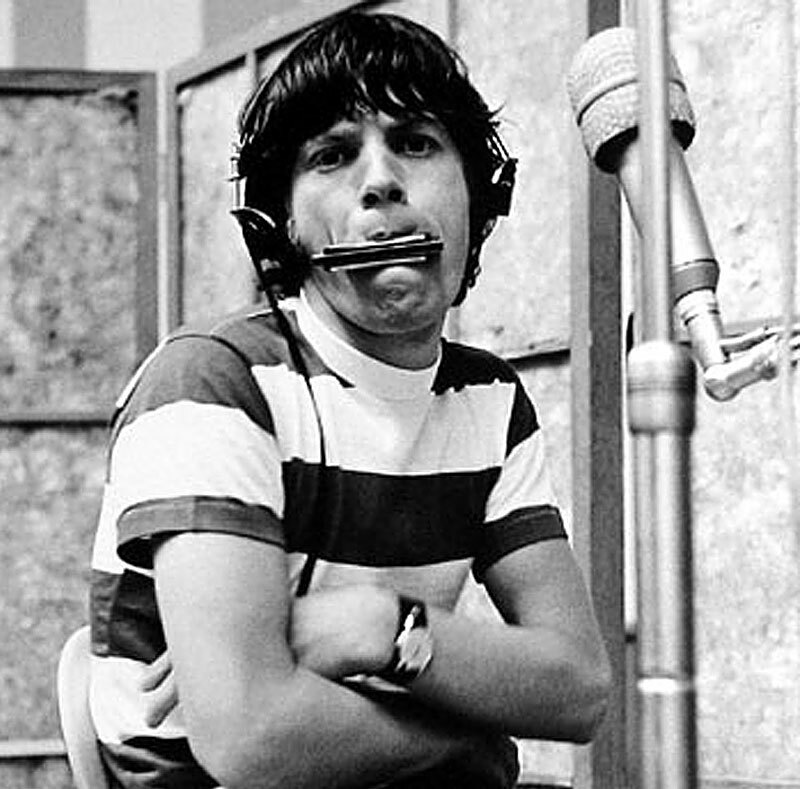 In the photo below we see a very young Mick Jagger sporting a fatstrap with a Hang-Ten style t-shirt in a recording session for the Rolling Stones. My best guess is this was taken around 1968. 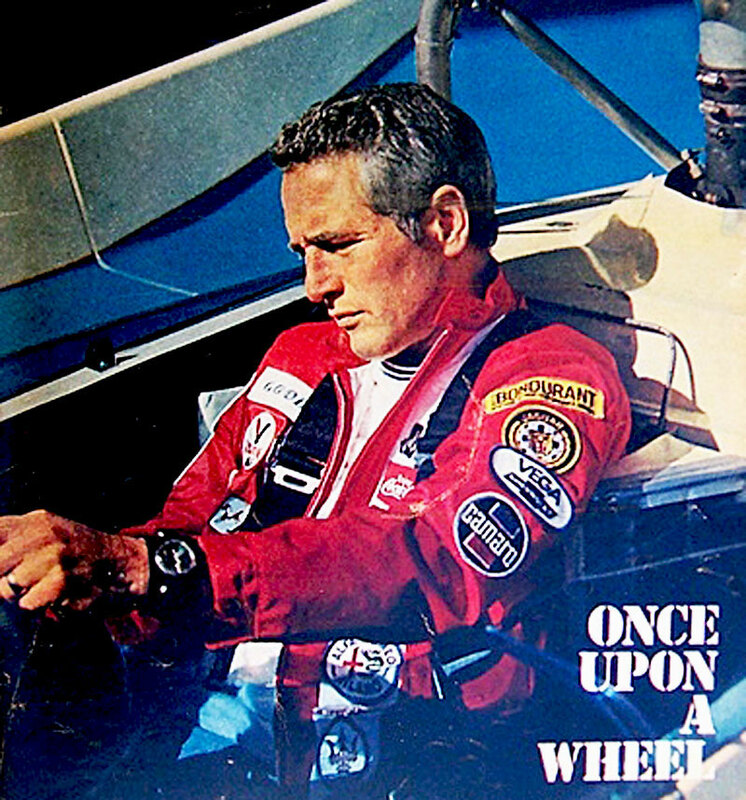 The famous actor, Paul Newman played a race card driver in a 1969 movie named winning and he fell in love with racing and decided to take up racing as a hobby. 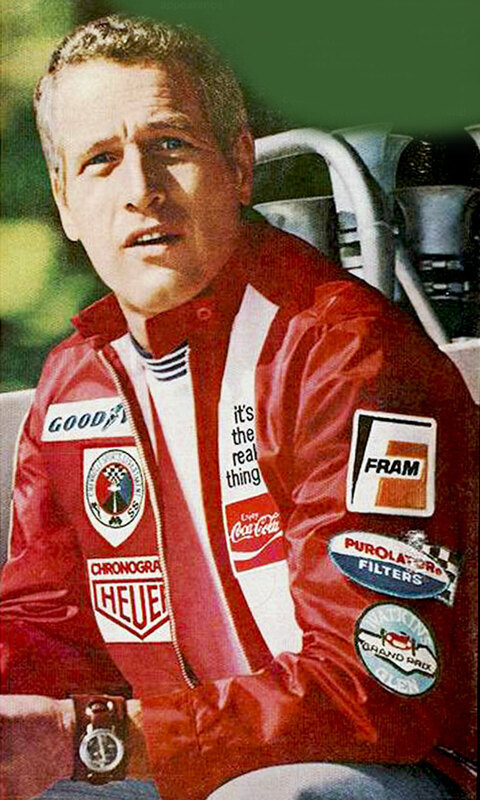 Paul Newman did a TV special about car racing and the photo above and below are from that special. 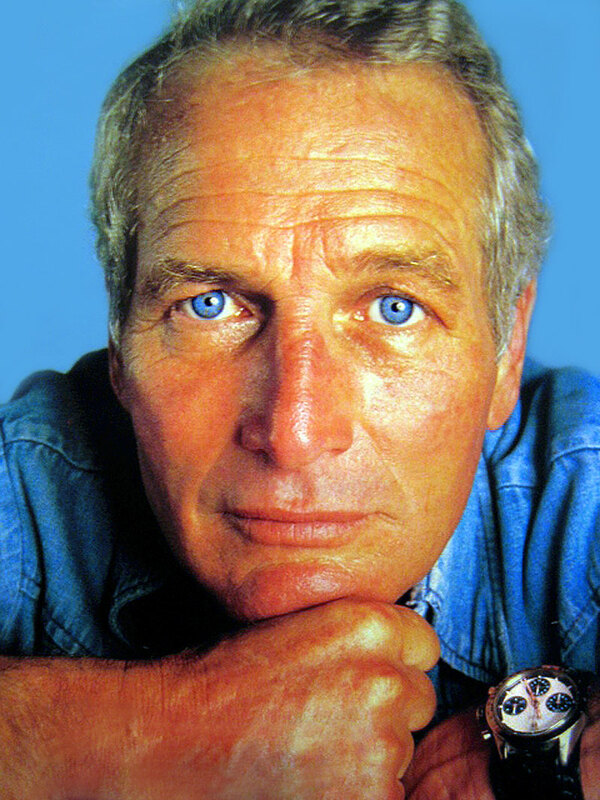 According to Paul Newman, in 1972, his wife Joanne Woodward bought him a Rolex Daytona which he put on a fatstrap. 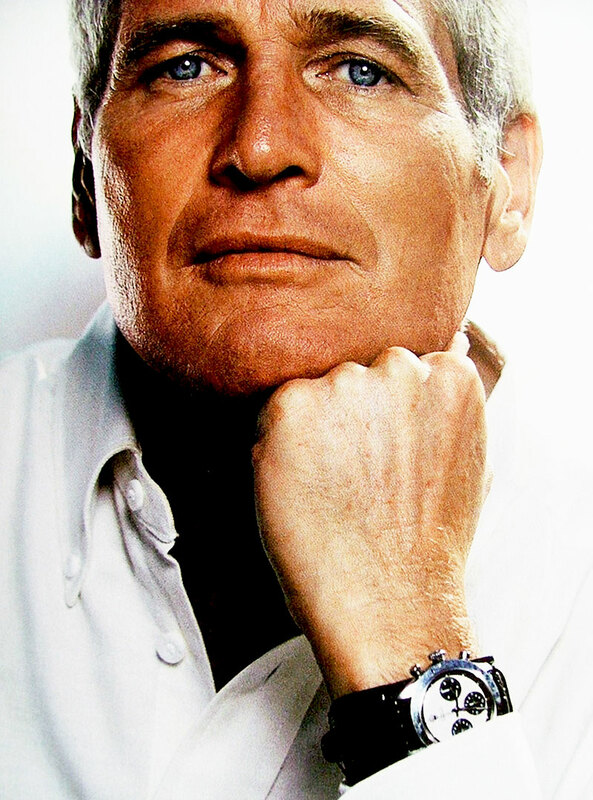 Many years later, this exotic dial Rolex Daytona became known as "The Paul Newman" Rolex Daytona. 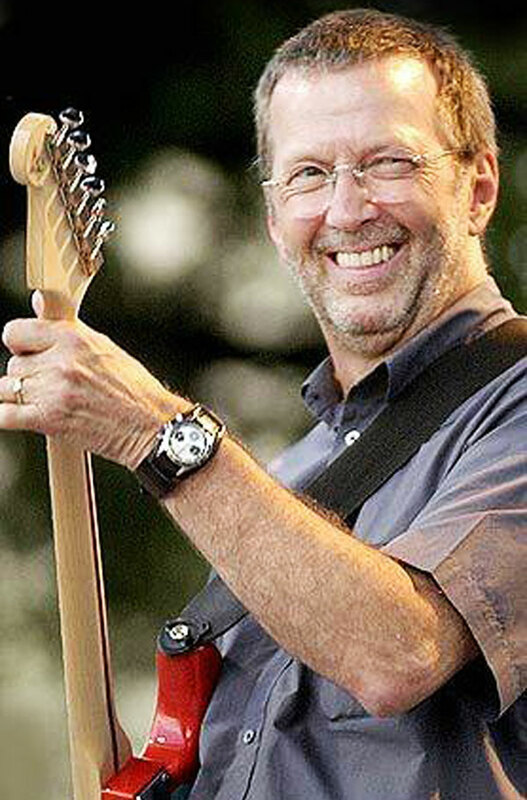 Eric Clapton became a big Rolex collector in the late 1990s and in the photo below he is seen wearing a Paul Newman Daytona on a Fatstrap. 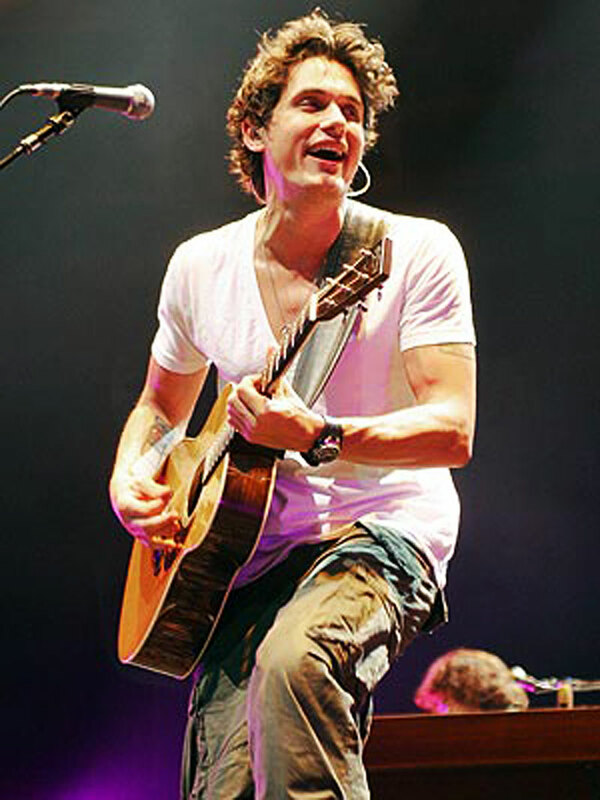 John Mayer is an amazing singer/songwriter/guitarist and he is good friends with Eric Clapton as well as a huge Rolex collector. 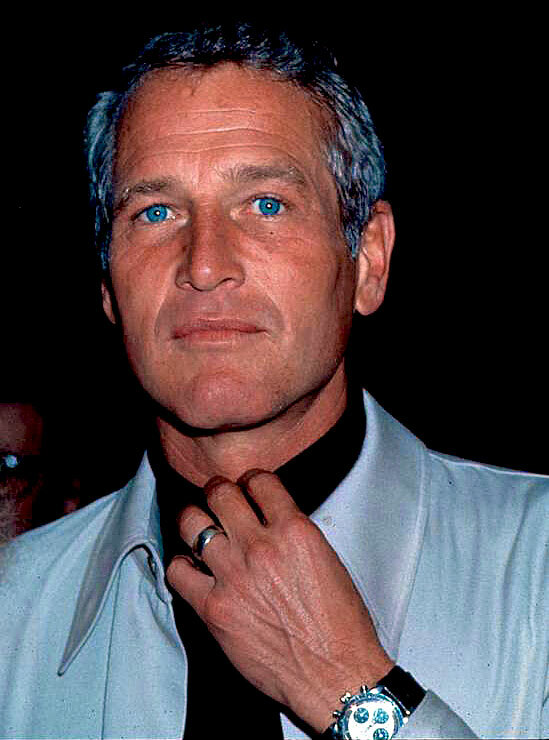 John also wears a Paul Newman Rolex Daytona on a Alligator fatstrap as seen below. 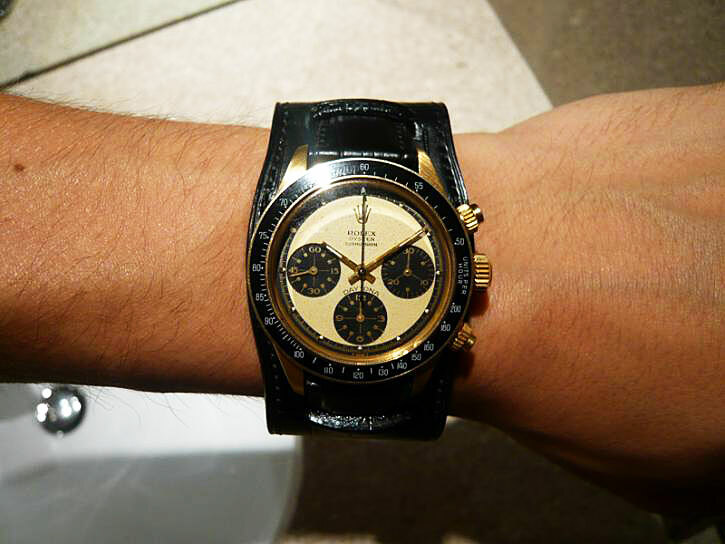 John Mayer took the wrist shot below of his yellow gold "Paul Newman" exotic dial Daytona on a fatstrap. 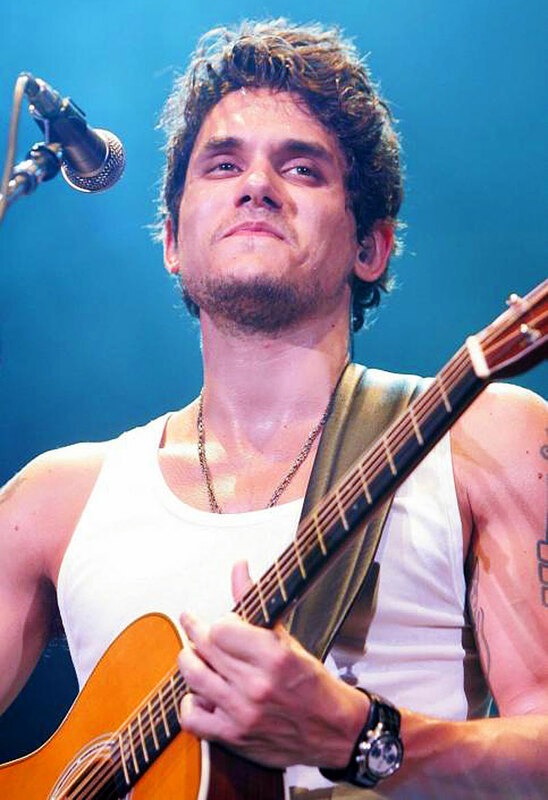 John Mayer took the photo below of his fatstrap that he is wearing in the photo above. 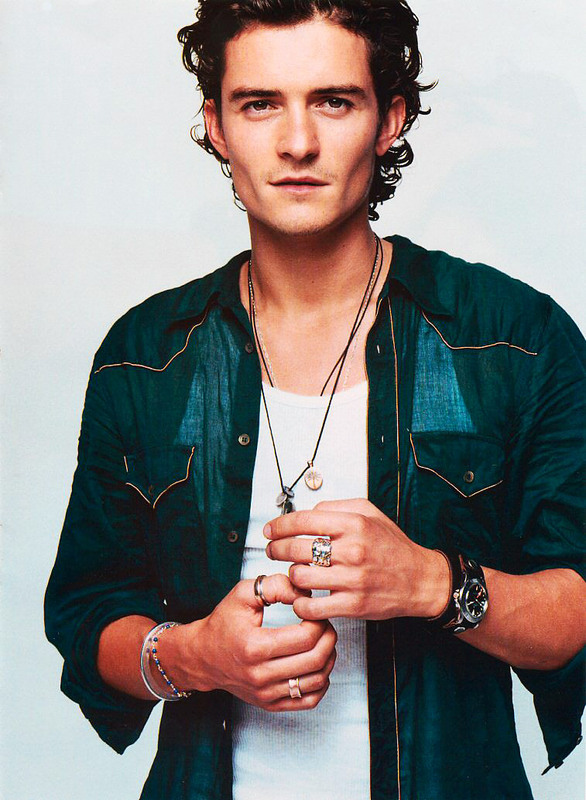 Orlando Bloom is a famous movie actor that stared in Lord Of The Rings and in the two photos below, he is seen wearing his vintage Rolex Explorer II on a leather fatstrap. 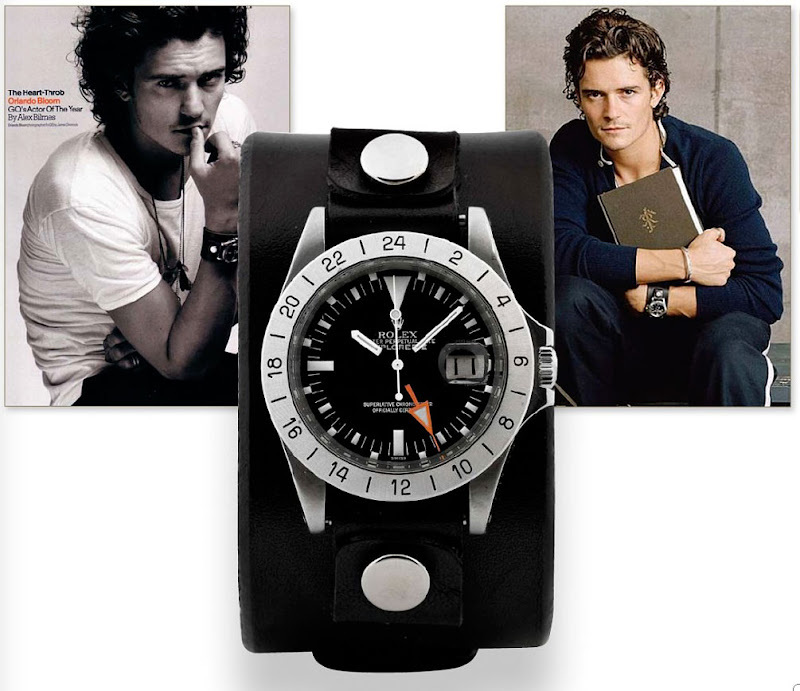 Orlando Bloom recently put up his Rolex Explorer II to be auctioned, with the proceeds going to charity. The photo below is of his auction page. 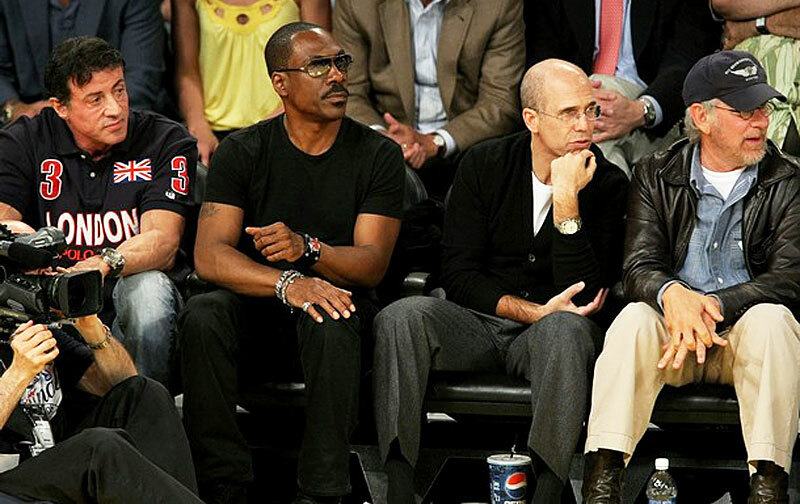 From Left to right: Sylvester Stallone Eddie Murphy Jeffery Katzenberg Stephen Spielberg at and L.A. Laker game. Edie Murphy is seen in the two images below wearing a leather wrist band with a black t-shirt which is a good look. Great post! Any info on the Mayer's strap? Thought it was from Neighborhood.jp but can't find it. Any help would be great! DEXCLUSIVE sells authentic luxury brand watches, with authentic watches selling at a 75% discount.